Former GP2 race winner Stephane Richelmi is set to make his FIA WEC debut in 2016. Motorsport.com understands that the Monegasque driver is close to a deal with the Signatech-Alpine squad for the full FIA WEC schedule and will partner Gustavo Menezes and Nicolas Lapierre at the French team. 25 year-old Richelmi contested the full Blancpain GT campaign for the Belgian Audi Club WRT last season, scoring a win at Nogaro in the Sprint Series season opener alongside compatriot Stephane Ortelli. 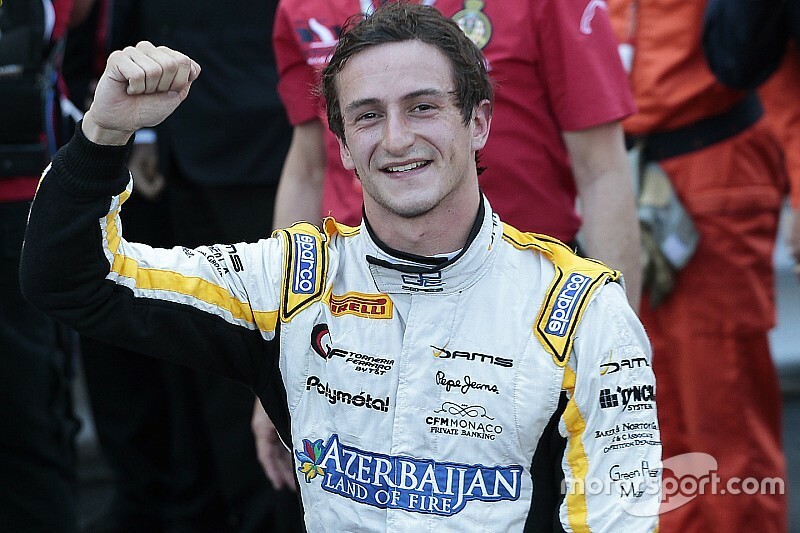 Prior to that, Richelmi completed three full GP2 campaigns, finishing 18th, eighth and ninth. His first and only win came in the sprint race at his home track of Monaco in 2014. With Richelmi set to complete the line-up for the #36 Alpine A460 - Nissan, it remains unclear if Paul-Loup Chatin and Nelson Panciatici, who together with Oliver Webb sealed the 2014 ELMS title and also raced with the French team last year, will remain with Signatech in some capacity this season. 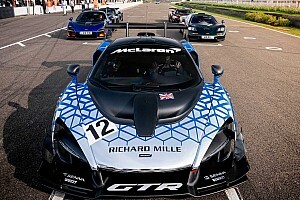 The team will run a second car under the DC Racing banner for David Cheng, and both Chatin and Panciatici are believed to be in the frame for a seat alongside Cheng and Ho-Pin Tung.